Blasting Don McLean’s song “American Pie” will undoubtedly bring you to the verse “the day the music died” – a line alluding to the plane crash that killed three rising American rock stars: Buddy Holly, Ritchie Valens and J.P. “The Big Bopper” Richardson. 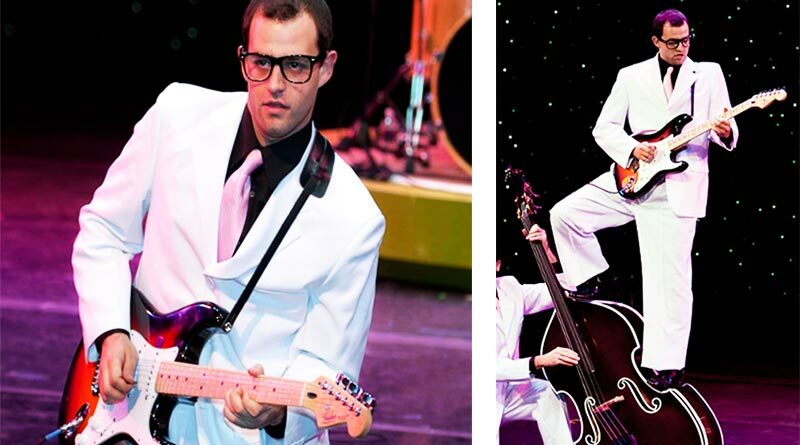 And though you may have heard some of their songs, you can find out more about why Holly (and the others) were immortalized in McLean’s lyric by going to see “Buddy – The Buddy Holly Story” – which tells the true story of his rise to fame – presented at Suffolk Theater, on Nov. 12 and 13. 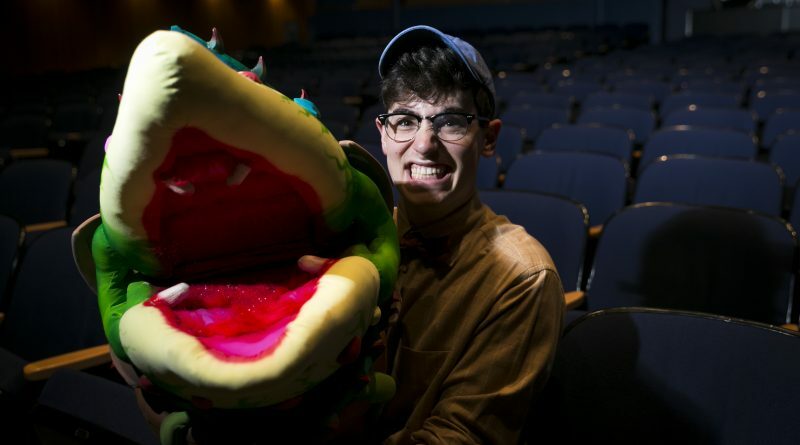 With rock ‘n’ roll, doo-wop and early Motown music sounds, “Little Shop of Horrors,” about a man-eating plant that demands to be fed and luckless florist shop worker Seymour, is brought to the stage Oct. 21-Oct. 30, at the Toni and Martin Sosnoff Theater at the John Cranford Adams Playhouse at Hofstra University.